Creating an effective farm insurance plan requires a special touch. Each farm is different, and for many of our clients, it's much more than a business – it's a legacy, and a home. 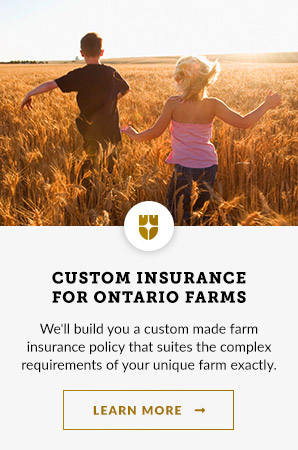 We'll help you protect your farm with an insurance plan that covers it exactly the way it needs to be.